Tyre review data from 10 tyre reviews averaging 92% over 74,303 miles driven. Sorry, we don't currently have any questions and answers for the Michelin Pilot Alpin PA3. Why not submit a question to our tyre experts using the form below! Have you driven on the Michelin Pilot Alpin PA3 tyre? Please help millions of other drivers make an informed tyre choice and pick the correct tyres for their car by submitting your review of the Pilot Alpin PA3. fantastic on the ice and snow. not cheap, but keeps my AUDI S4 out of the ditches. Hi I'm a sales rep and have done over 35,000 miles on these tyres. I'd ordered Primacy Alpin PA3 but these turned up by mistake and I think they are less manufactured for deep snow and more 3-4 inches, slush, wet and ice. Nonetheless, they got me through thousands of miles of really poor conditions including the bad snow of 2010. I also kept them on alway through the summer and they wore 5mm and would have got me through two winters if not for a puncture. If you do similar mileage but swap to summer tyres you will easily get through 3 or 4 winters with them. In the dry you will notice a little more road noise but not intrusive. In the summer you do notice that the stopping distances are a little longer but better in wet and wintery conditions. In conclusion, these tyres are best for all but deep snow where I think you will want something with a more 'snow' focus. We had to decide on winter tyres for our audi a5, as we live in a city and not out in the sticks we decided on this tyre. From the moment we left the garage with our new tyres on you never know for sure how your car will feel. 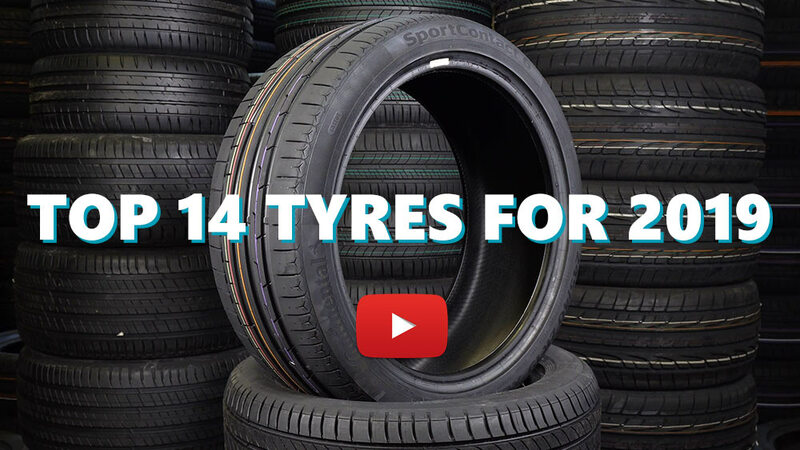 Our first thoughts were these tyres suit the car as its comfortable as summer tyres. They grip dry roads just as good wet ones and give you absolute confidence in cold conditions. Its worth the money for a decent set of winter tyres, ask your self this question.. How much is your car worth!! Bring on the snow!! There should be a snow and ice score which would be 10. With 200+ bhp through the front wheels traction is always tricky, on snow it was as if I were driving on a dry road - absolutely awesome. There's some loss of braking I feel on dry roads although with the poor state of most roads I may be a bit unkind here. very quiet compared to my summer tyres and after 3,600 miles there didn't seem to be any sign of wear. I figure I got at least 2 mpg extra with these tyres too. About to refit for the winter ahead.